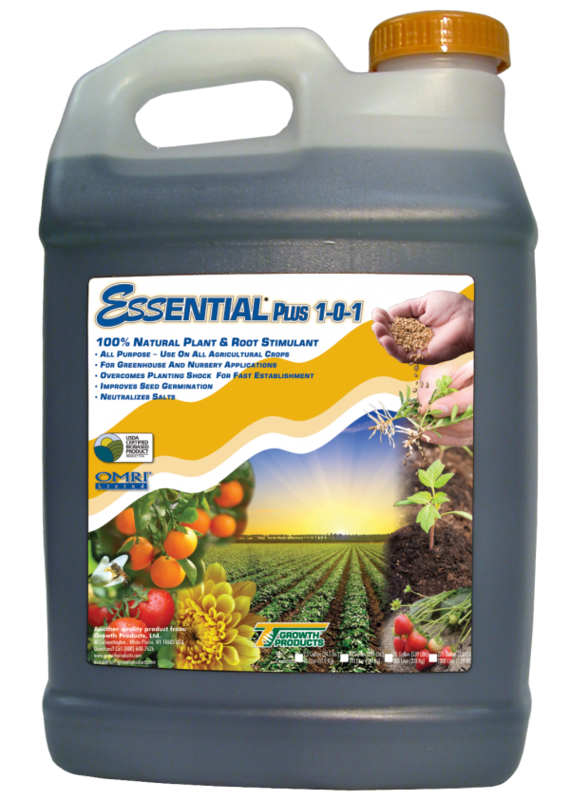 Essential® Plus Organic 1-0-1 is a 100% organic liquid that works both as an amendment for all types of soils and as a safe, effective root stimulant for plants in every stage of growth. 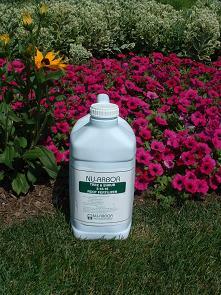 Created by Growth Products, Ltd., an industry leader in technological innovations. A grower’s essential soil amendment and biostimulant for better yields, fruit set and crop quality.